These appalling reports follow a previous “gay purge” in 2017, which saw hundreds of men detained and tortured and put Chechnya’s dismal human rights record back in the global spotlight. I visited the Chechen capital Grozny several times last year. Each time I was struck by the contrast between the shining glass skyscrapers, luxury boutiques and fashionable cafes which line the streets of the city and the almost palpable fear in the air. People choose their words carefully when they speak. Arranging meetings with human rights activists requires intricate planning to ensure their anonymity and safety are preserved. 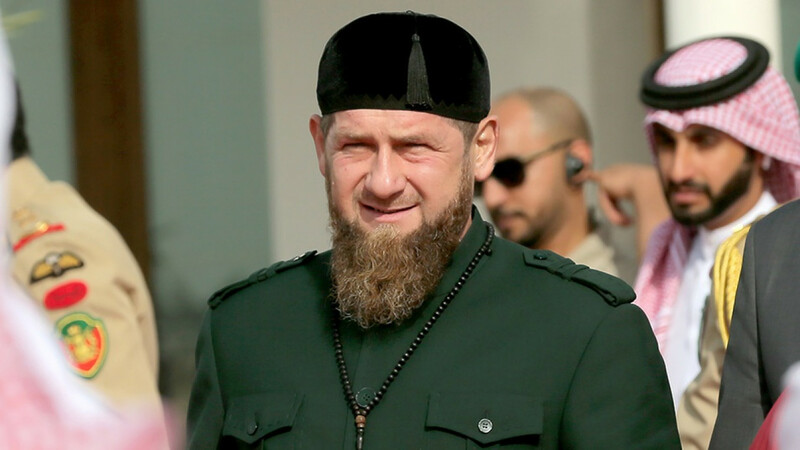 The stakes could not be higher: Chechen leader Ramzan Kadyrov has presided over a years-long campaign of harassment, intimidation and violence against human rights activists, which has seen several prominent figures killed for their work and several others imprisoned. The people who have documented the attacks on LGBTI people have acted with unimaginable courage, risking arrest, torture, ill treatment and even death if they are identified. Behind the glossy facades of the new buildings which keep springing up around Grozny, the walls of homes, shops and offices are crowded with portraits of Kadyrov. It is almost impossible to watch TV or listen to the radio without hearing his name. This is a good metaphor for how fear of Kadyrov permeates every aspect of life in Chechnya, and how his system of absolute rule has broken down law and order inside the republic. Anyone who dares to complain about officials or their policies faces public humiliation or worse. Typical punishments for dissent include being forced to make a televised apology, having your house burnt down or having fabricated criminal charges slapped on you. With Kadyrov’s face everywhere, it is easy to forget whilst you are in Grozny that Chechnya remains a part of the Russian Federation, which is a signatory to many international human rights treaties. When news of the 2017 crackdown broke, Russian human rights activists and journalists appealed to the federal authorities, demanding an investigation and immediate action to protect the lives of LGBTI people in Chechnya. Maxim Lapunov, so far the only victim to speak publicly about his ordeal, filed a formal complaint with the Russian authorities in September 2017. In harrowing detail Maxim described being held for 12 days in a blood-soaked cell, beaten with sticks and having a plastic bag placed over his head. In November 2018, after months of denials and obfuscation, the Russian authorities said they were unable to confirm Maxim’s claim and refused to open a criminal investigation into the allegations. 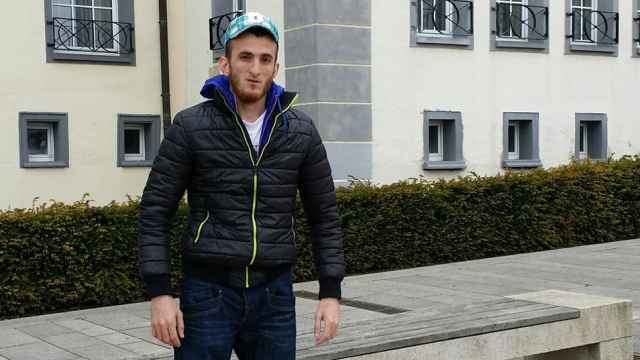 This crushing blow for justice rang alarm bells for many activists in Chechnya, who knew that without accountability it was only a matter of time before the Chechen authorities resumed their atrocities. Sadly, they have already been proved right. 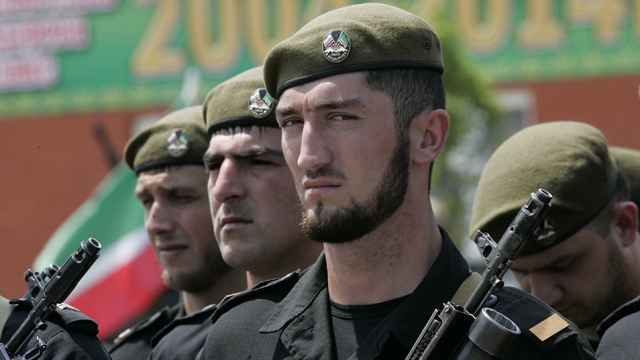 In December 2018, the Organization for Security and Co-operation in Europe published a report in which it accused Russia of shielding Chechen officials from scrutiny. 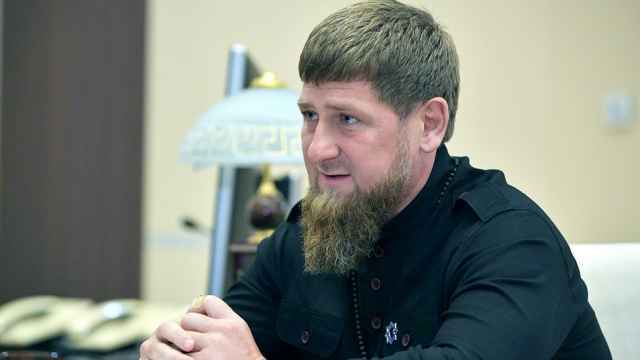 Kadyrov knows he has carte blanche when it comes to human rights abuses. Nevertheless, following the 2017 crackdown sustained international attention did succeed in temporarily halting the arrests. This shows that Chechen and Russian authorities are not immune to criticism. The international community, therefore, can play an important role in pressurising political elites into acknowledging their crimes and taking meaningful steps to bring those responsible to justice. In 2017 the Russian LGBT Network, supported by other NGOs, helped evacuate hundreds of people from Chechnya and in some cases relocated them elsewhere. Several countries, including Canada, France, Germany and Lithuania granted asylum to dozens, though sadly they stand out for their generosity, and other governments were reluctant or too slow to offer protection. This time, governments should be prepared to expedite the asylum process so that anyone who wants to leave Chechnya can do so promptly and safely. 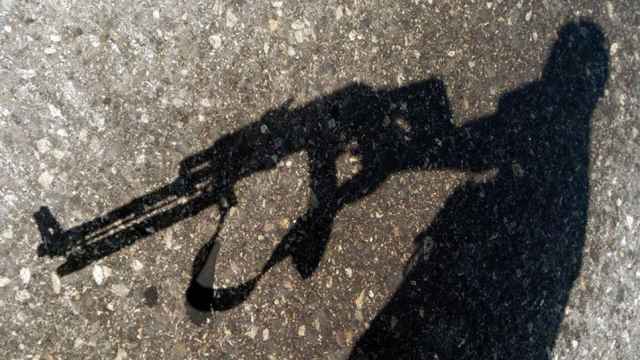 Above all, they should make it clear to the Chechen authorities that they are watching, and that these horrendous crimes do not happen in darkness. Natalia Prilutskaya is Russia researcher at Amnesty International. The views and opinions expressed in opinion pieces do not necessarily reflect the position of The Moscow Times.